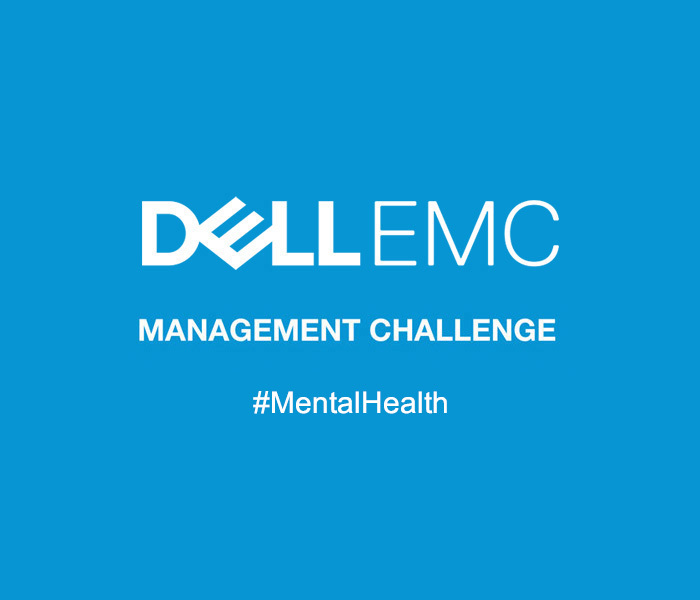 ‘We will collectively embrace the sporting and learning conditions of the Dell EMC Management Challenge in order to optimise team performance and to better the outcomes for those less fortunate in our society’. 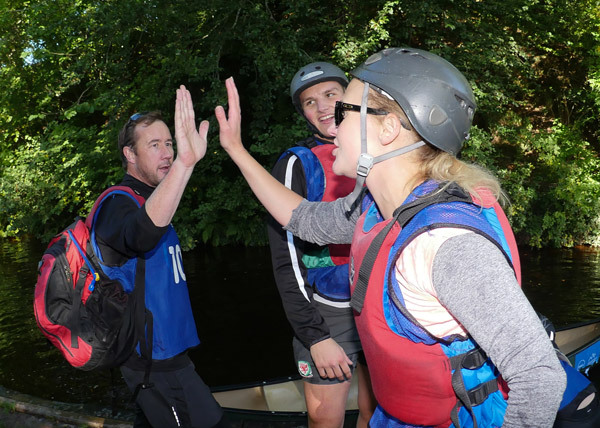 The #Inclusion project and learning will provide insights how this process and practice will benefit the organisation as well as its people, on a personal and work based level. We will be collectively deliver meaningful solutions to problems faced by partner Charities which will increase the efficiency of their operations ultimately increasing the benefit they can bring to the disadvantaged in our society.